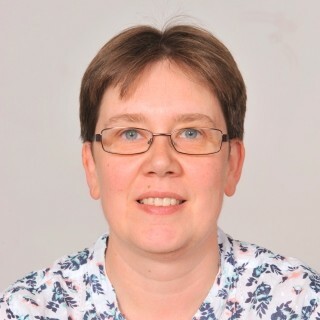 I am an Assistant Professor in the Hepatology Group in the NIHR Nottingham Biomedical Research Centre and the MRC-funded Nottingham Molecular Pathology Node (http://www.nmpn.info/). My research includes translational research projects in the following areas: Drug-induced liver injury (assessment, genetic and environmental factors that affect drug metabolism and hepatotoxicity). Non-alcoholic fatty liver disease and alcoholic liver disease (mechanisms and biomarkers of liver injury). Genetic determinants of liver disease. Development and validation of markers of oxidative stress in the evaluation of acute liver injury and chronic liver diseases. Non-invasive assessment of liver fibrosis. Clinical application of liver biomarkers. Experimental diagnostics of chronic liver injury. I am Divisional Safety Officer and Human Tissue Authority Person Designate for the Nottingham Digestive Diseases Centre. I am a member of the UK Stratified Medicine and Pharmacogenetics Committee and am involved in developing Biobank networks.